Highlighting London’s best gluten-free restaurants, bars, pubs and food shops. Why is London going gluten-free? It’s thought that 1 in 100 people in the UK have coeliac disease. Given that London has well over eight million inhabitants, a bit of basic maths suggests around 80,000 people in the city fall into this category. Add on all those people who have other gluten allergies and intolerances, and that’s a lot of demand for gluten-free food and drink — yet it’s not as prevalent as it should be. Thankfully, it’s becoming increasingly easy to eat out gluten-free in London. 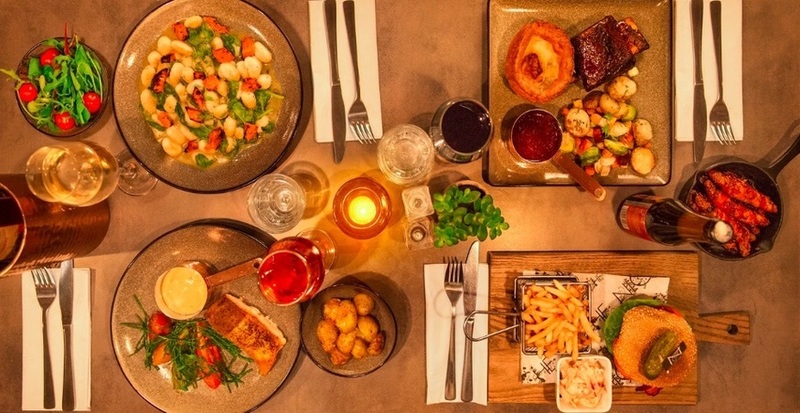 Not only do most chains now have a gluten-free menu, but the capital is home to many independents actively making their menu more gluten-free of their own accord. This article aims to show that not only can you eat out safely, but really well and in fantastic restaurants. Classy, gluten-free dining at Indigo. See below. An awareness of the ingredients within the meals you order makes for a smooth gluten-free dining experience. Check salads for croutons and garnish, sausages for rusk, ask about the presence of soy sauce in dressings and marinades, whether chips are cooked separately from other fried foods, and if your ice cream comes wafer-free. In terms of cuisines, Indian food (particularly South Indian) which relies on rice instead of wheat, offers naturally gluten-free options. Authentic Mexican restaurants often use pure corn tacos rather than wheat, and despite what you might expect, Italians are well briefed on gluten-free — Italian children are routinely tested for coeliac disease, so the awareness is widespread. For the best experience when eating out, book in advance and inform the restaurant you are gluten-free as soon as possible. Be honest with the waiting staff, ask to speak with the chef if you aren’t confident in your waiter, and always ask questions if you are unsure. The gluten-free spread at Niche restaurant. The recommendations below are just a handful of places that welcome and feed gluten-free diners. We have found them consistently knowledgeable, aware of cross-contamination and don’t make you feel like a fussy eater. Winner, winner, gluten-free chicken dinner. Gluten-free fried chicken exists! 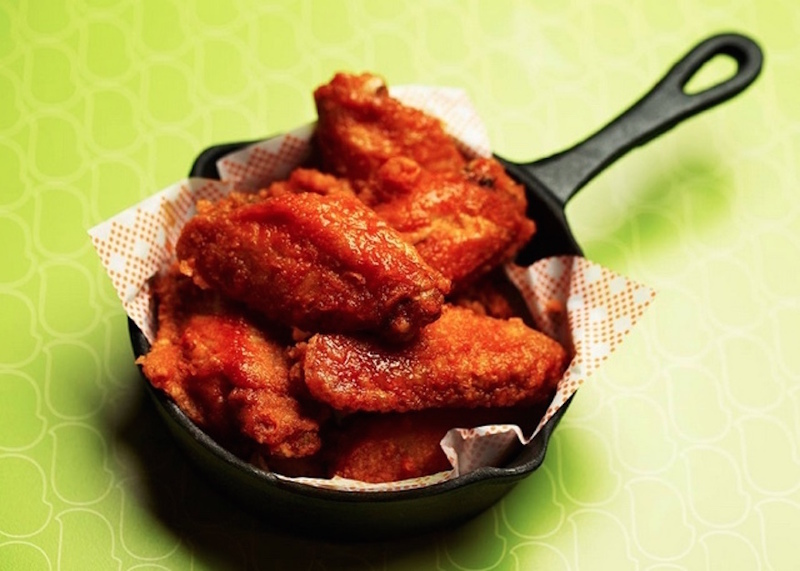 The fresh, free range meat at Bird hails from Yorkshire farms and the honey ginger wings in particular are truly finger lickin’ good. Accompaniments include chips cooked separately, punchy sauces (such as gochujang Nashville hot and buttermilk ranch), salads, padron peppers, slaws and giant ice cream sundaes. But let’s be honest, it’s the fried chicken you go for. Gluten-free dining is far from uncommon at Niche, where the coeliac diet is in fact the main staple of the menu. Here, the modern British dining is light, classy and 100% without gluten. Everything is sourced, prepared and cooked on site so they are confident in their gluten-free credentials. Try their signature, hand-raised pie says Londonist writer Ruth Hargreaves — crumbly shortcrust pastry packs in a rich assortment of turkey breast, bacon, sausage, onions and gravy. 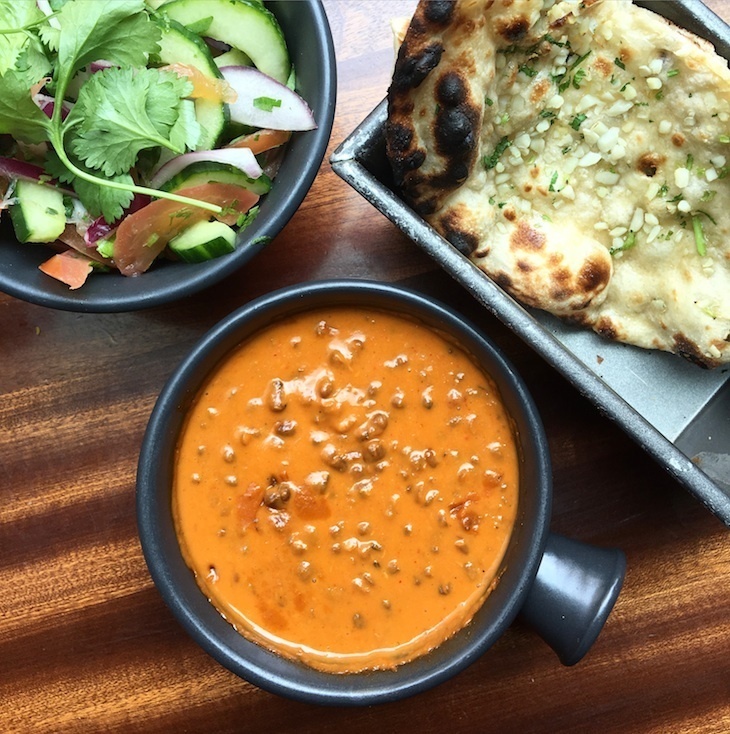 Bombay café-inspired Dishoom is a favourite all around town. This casual yet stylish Indian eatery pulls in the punters big-time. So much so that there's a no-reservation policy for groups smaller than six at dinner time — the tables get filled regardless. But another reason for its popularity may be the presence of a dedicated gluten-free menu just as extensive and delicious as the main menu. 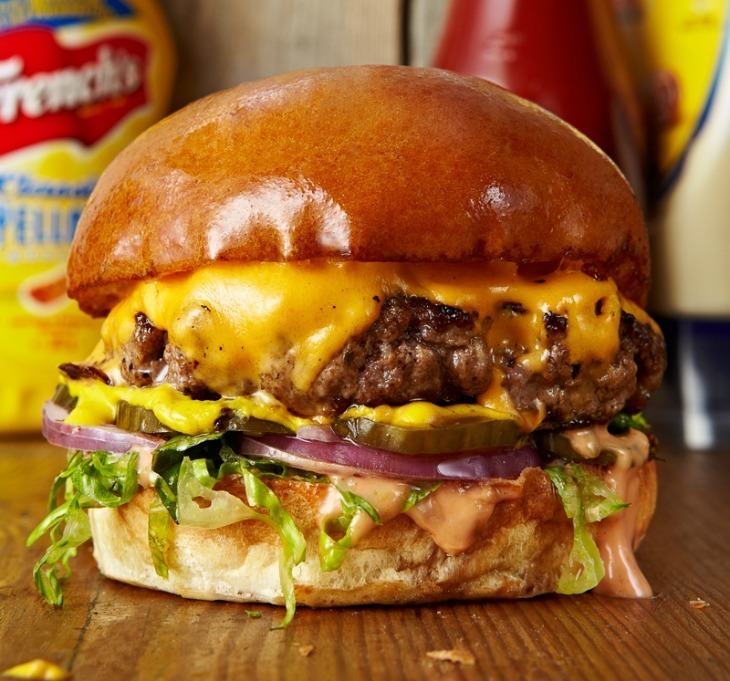 Pioneering gluten-free burgers, Honest Burgers has been gluten-friendly since opening in Brixton in 2011. From humble beginnings, it can now be found all over the capital, keeping loyal gluten-free customers in mind as both the menu and locations have grown. Now, absolutely everything on the menu can be made gluten-free. That includes onion rings, specials, breakfasts and burger buns too. Those are toasted on dedicated toasters, and with meat sourced from the Ginger Pig, not only is it gluten-free but outstanding quality too. One of the joys of eating at this award-winning Maida Vale gastropub is the sheer amount of gluten-free choice. With a number of coeliacs in the family, you are in safe hands. If they can make it gluten-free and it is as good or better than the normal version, it goes on the main menu. Pub grub in particular is so often off-limits, but the food here is a dream: sausages, burgers, fish and chips, gnocchi, sandwiches, and big fat chips. Add to this posh bar snacks of popcorn, scotch eggs, pork crackling, a choice of desserts and one of the largest ranges of gluten-free beers you're likely to find in a London pub, and you will feel exceptionally well catered for. Plus the fine dining evening menu is mostly gluten-free too. Also see our review of the evening menu at The Truscott Arms, not written from a gluten-free perspective. Leggero's tiny little frontage makes it easy to miss, but this unassuming Italian restaurant is worth knowing about says Londonist's Ruth Hargreaves. Everything on the menu is gluten-free. Gluten-free bruschetta. Gluten-free pasta bolognese. Gluten-free chocolate cheesecake. It's all top-notch, fairly priced for the area and authentically made, just the way it should be. Look out for two additional stalls, currently located at Mercato Metropolitano in south London and a second in Camden Stables. All dishes at Indigo (below) are 100% gluten-free. One-dish restaurant Le Relais de Venise L’Entrecote in Soho for simple steak and frites with “secret recipe sauce”. Seasonal cooking at Elliot’s Café in Borough Market. Gluten-free pizzas and pastas are served up at Edgware Road's Zonzo. Wild Honey in Mayfair for a fine-dining treat — the head chef is coeliac so really knows what they’re doing when it comes to gluten-free. Bread was formerly a no-go area for coeliacs, but Beyond Bread is proving that gluten-free bread can be the best thing since, well, you know. Go for all manner of loaves, plus pastries, sandwiches and cakes. Branches in Fitzrovia, Islington and Selfridges. Mommi in Clapham is gluten-free Peruvian-slash-Japanese fare. So you can tick that off your list. 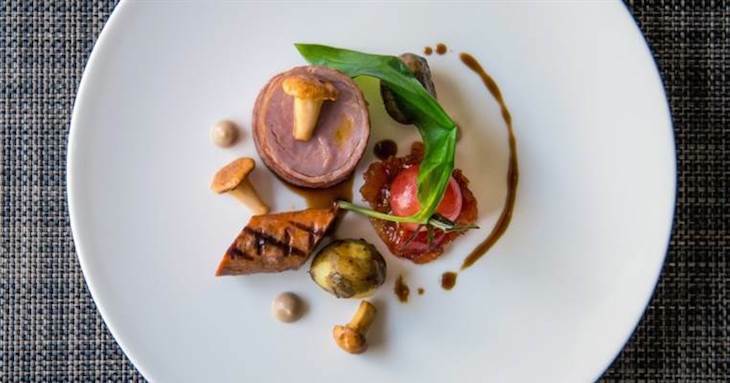 Located inside One Aldwych hotel, Indigo restaurant is sleek, sophisticated and serves up a locally sourced, British menu that's entirely free from both gluten and dairy. Written by Kim McGowan, a diagnosed coeliac and founder of Gluten Free Gathering, a company specialising in foodie events where everything is gluten-free.